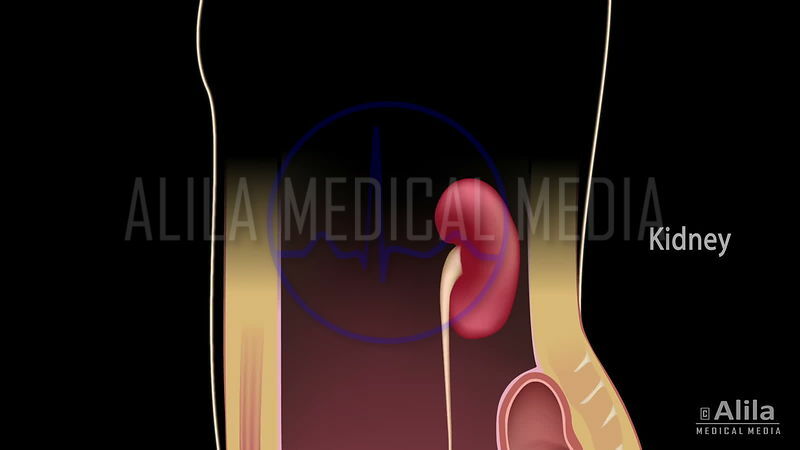 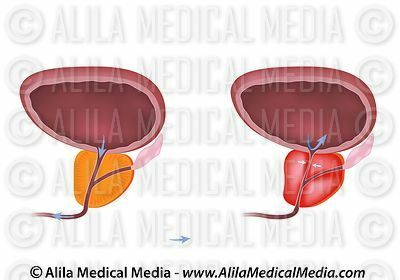 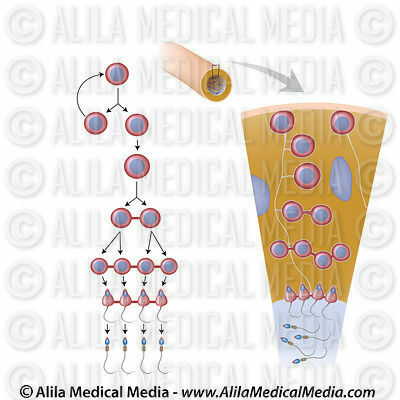 Download illustrations and animations of prostate gland diseases and other reproductive and urinary disorders in men, prostate biopsy procedures, structure of spermatozoon and process of spermatogenesis. 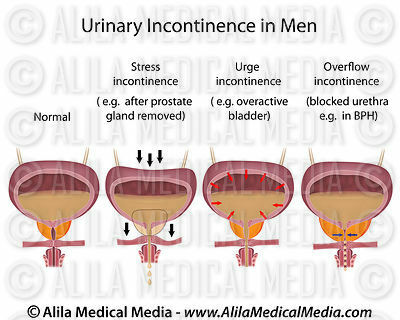 Urinary incontinence prostatic hyperplasia, labeled. 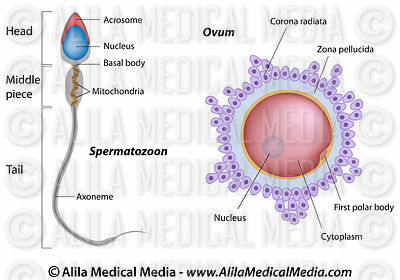 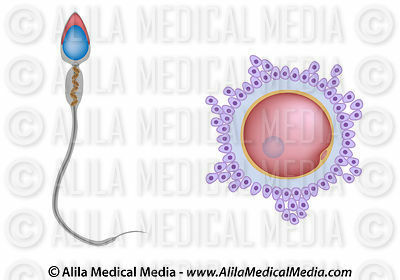 Structure of egg and sperm, unlabeled. 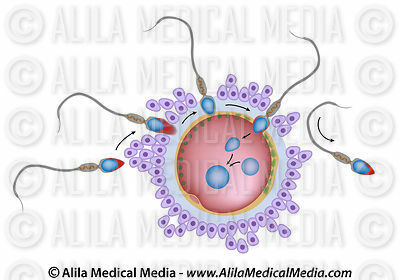 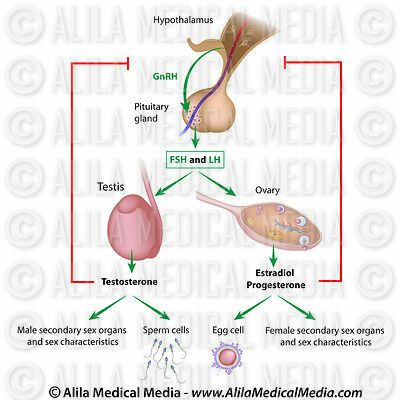 Fertilization and slow block labeled. 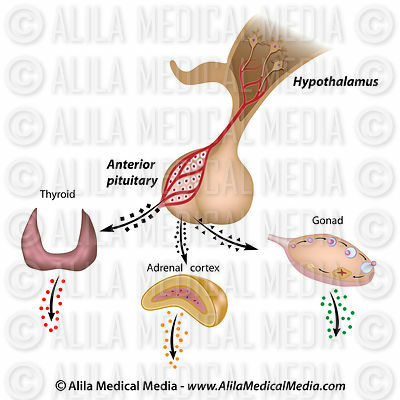 Hormonal control of puberty in boys and girls. 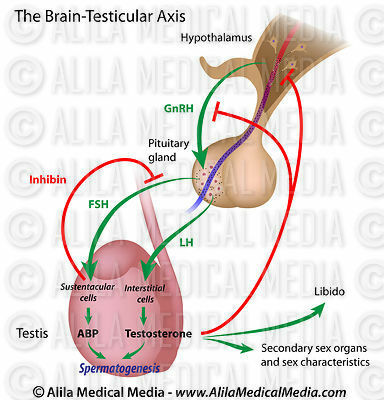 Muscles of the perineum in male labeled. 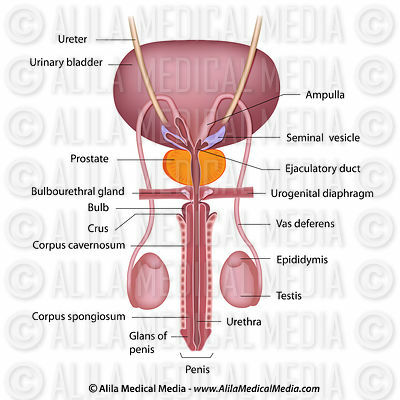 Muscles of the perineum in men unlabeled. 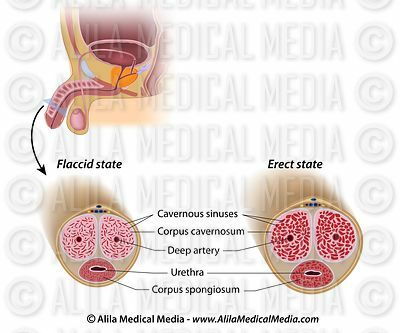 Male pelvic floor muscles labeled. 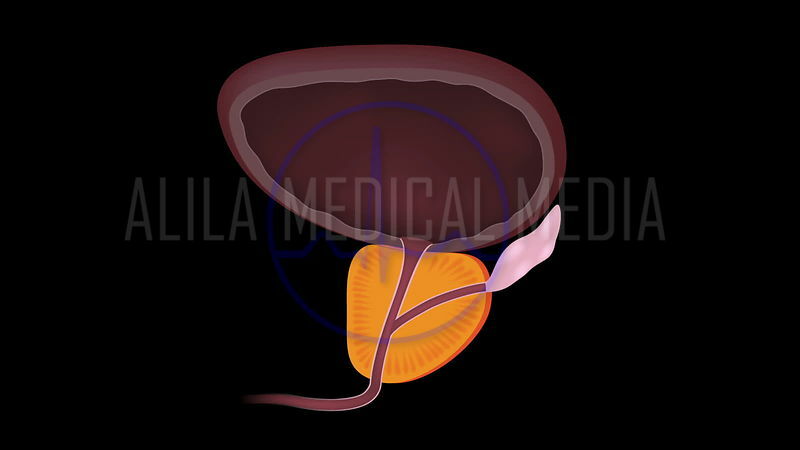 Male pelvic floor in median section, unlabeled. 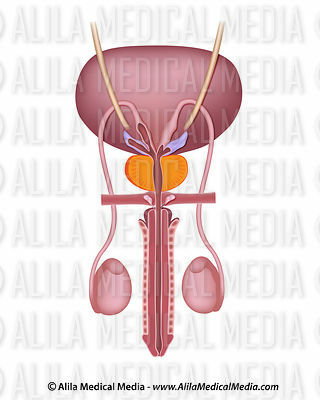 Male reproductive system median section unlabeled. 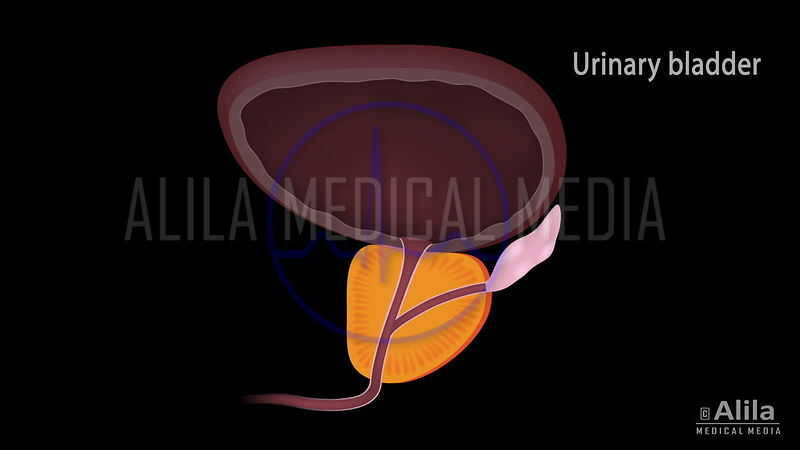 Urinary bladder and urethra in male, unlabeled. 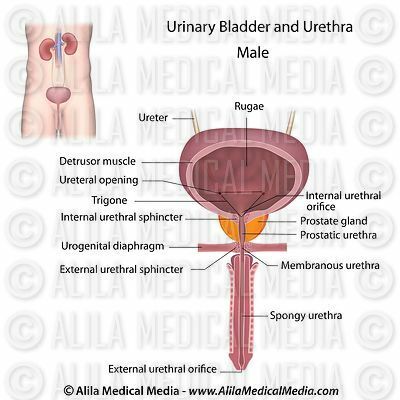 Urinary system in male, labeled. 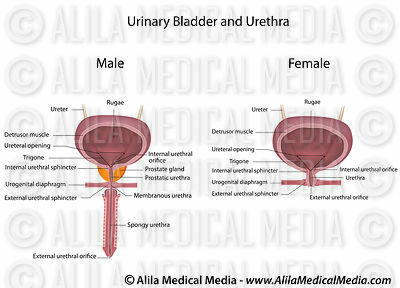 Male versus female urinary system, unlabeled. 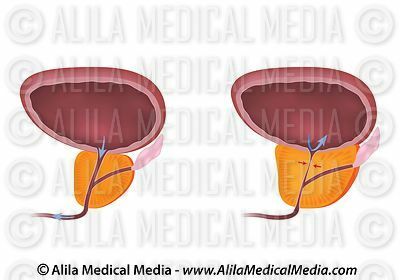 Perineum muscles in male and female labeled. 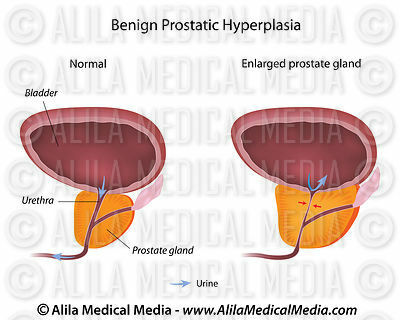 Template guided prostate biopsy, unlabeled. 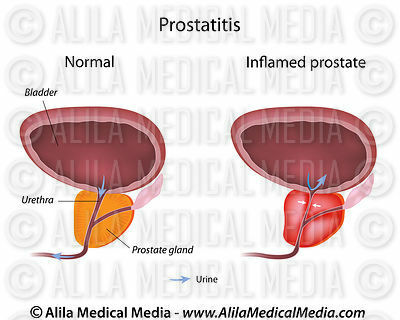 Stages of prostate cancer, unlabeled.